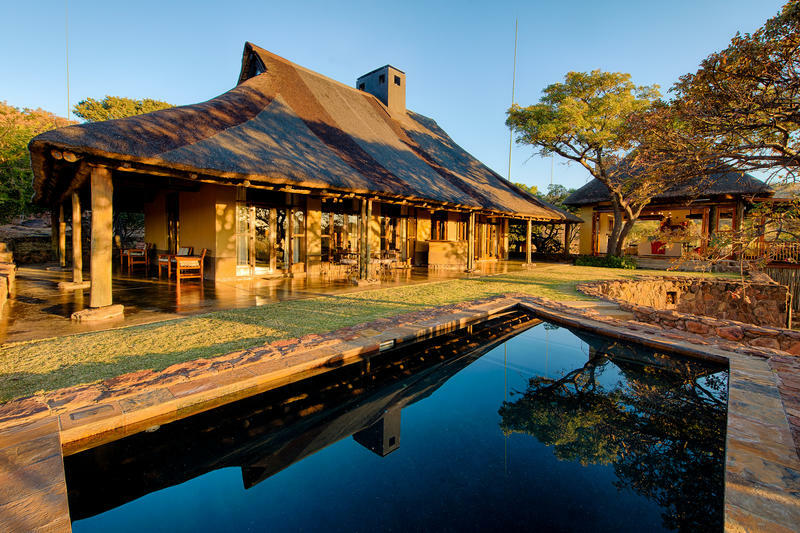 Ekuthuleni means “place of peace.” The lodge is situated on the open plains in the centre of Welgevonden Game Reserve and offers sweeping views of the Savannah plains. 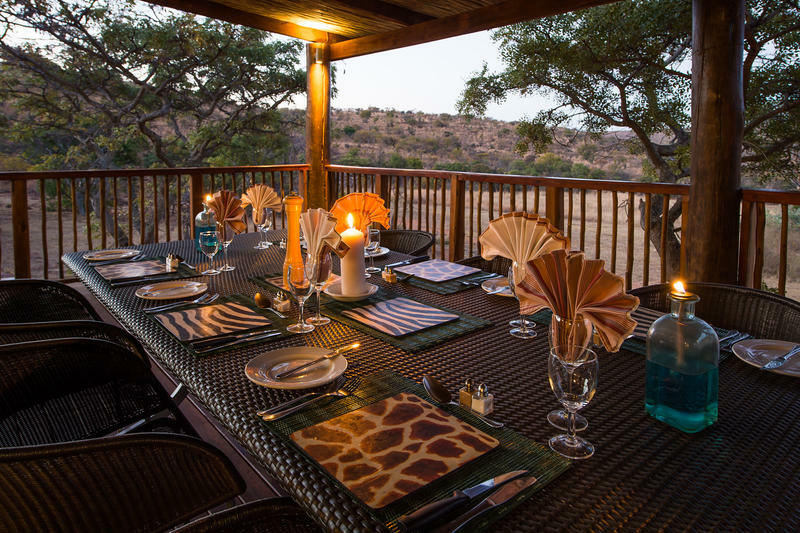 Watch the sun set from the deck, and the animals passing by the unfenced camp. 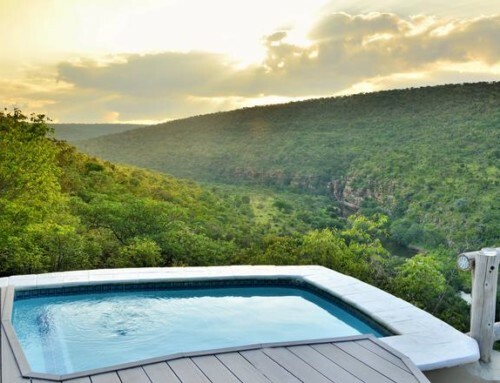 Guests are invited to relax next to the swimming pool, overlooking sweeping grassy plains, or watch the sun as it sets at the end of an African day. 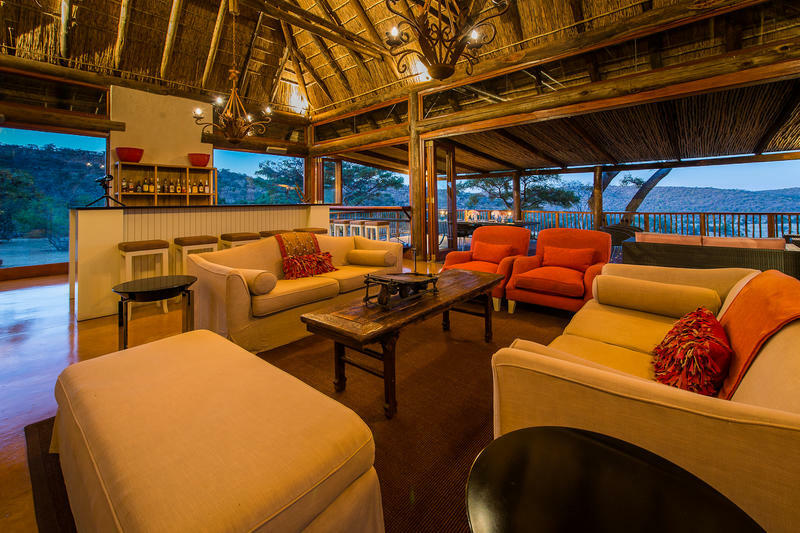 Guests are accommodated in five luxury thatched suites. 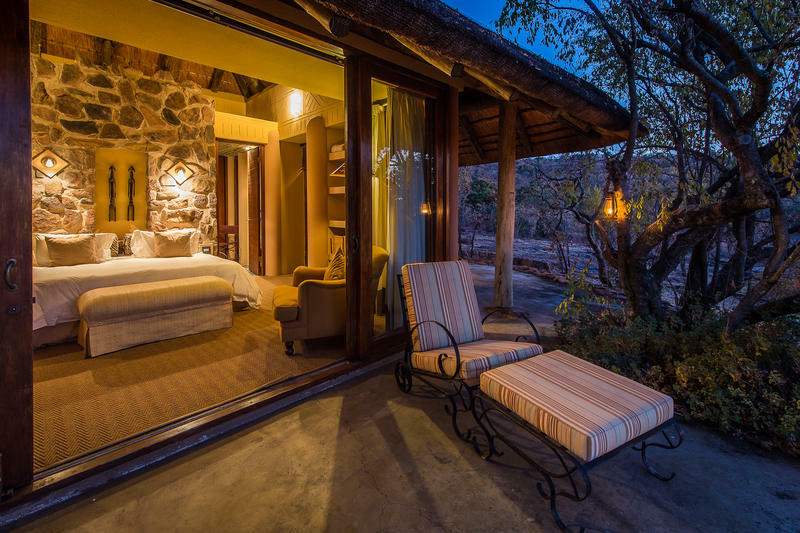 Each of the five suites offers intimacy and privacy, with magnificent views of the grasslands, giving a whole new meaning to nature on your doorstep. 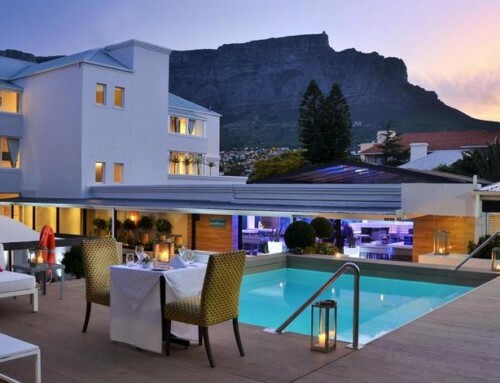 The romantic bathrooms open onto a private courtyard and have both indoor and outdoor showers. 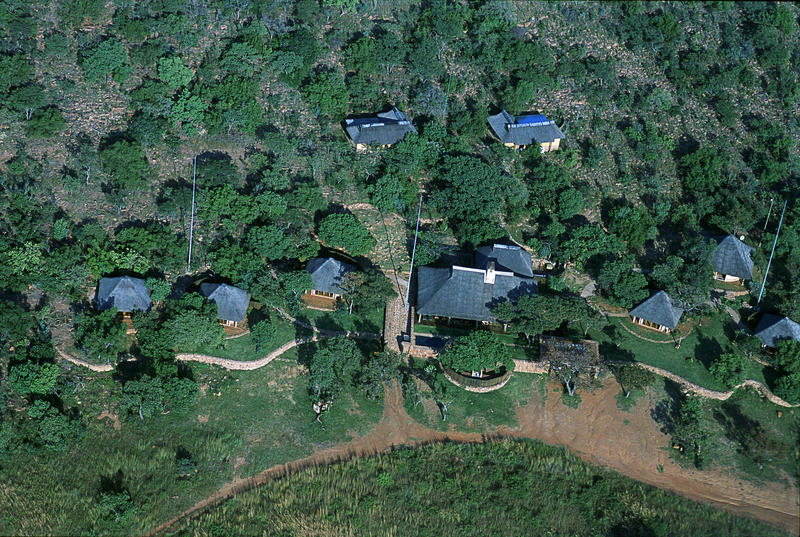 Two daily game drives are conducted by experienced rangers who will provide intimate details of the abundant flora and fauna, many of which is unique to the Waterberg. Watch the morning sun scribble intriguing patterns across the veld and contemplate the day’s journey. 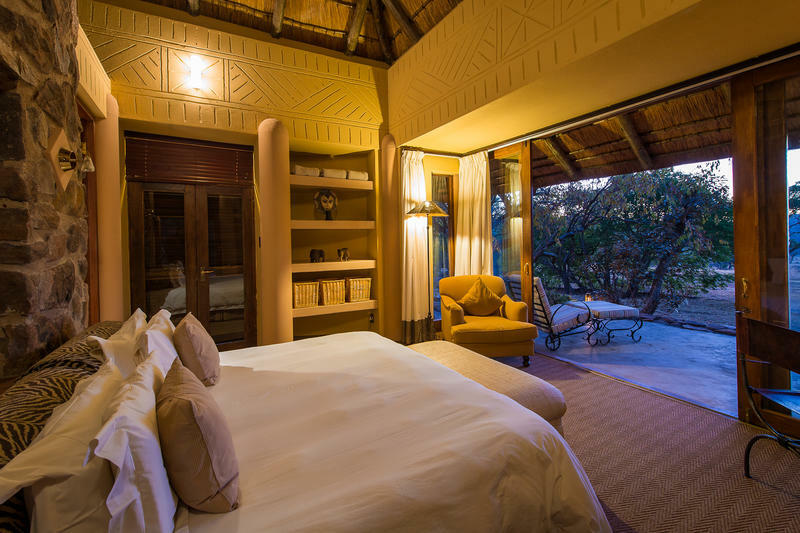 Enjoy an early morning safari and watch Africa awaken in front of your eyes. 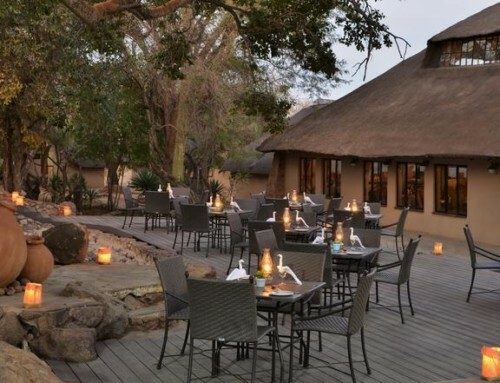 Then head home for a scrumptious breakfast before settling down for your midday siesta. 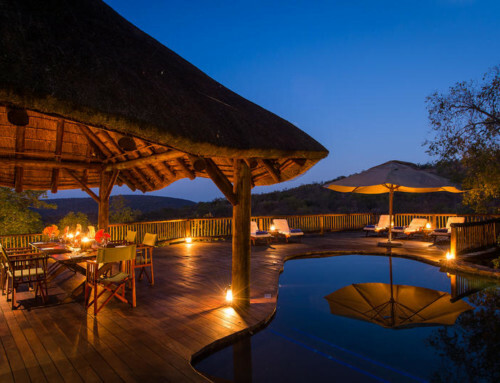 After sundowner drinks, allow the darkness of the African bush to envelop you on your evening game safari. 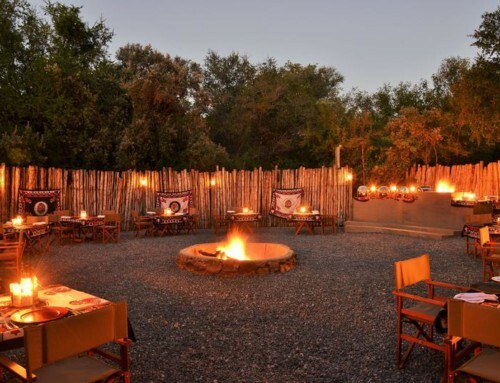 Nightlife abounds in the African bush and dangers lurk everywhere. Leopards stalking prey in the cover of darkness are truly magnificent sights to behold.